The default Aurora Cannabis Chart does not reveal relevant insights. Scroll down to our latest articles with awesome charts and relevant insights for investors. 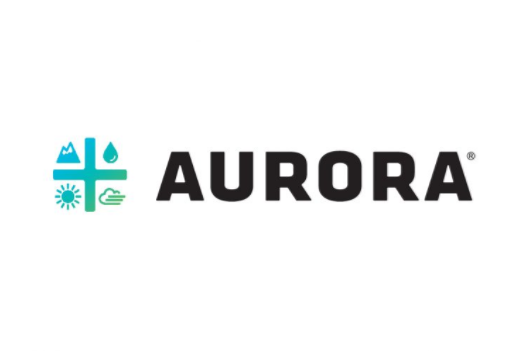 Below are our latest articles about cannabis stock Aurora Cannabis that are written by InvestingHaven’s research team, symbol ACB.TO. Our articles have awesome charts on 3 timeframes to identify dominant chart patterns of Aurora Cannabis, one of the fastest growing cannabis stocks based in Canada. In general, when looking into the cannabis stock space, we see that most cannabis stocks share one characterisic: ultra high levels of volality combined with intransparency on when they rise. In order to still have some form of feeling with this sector we solve the intransparancy issue by focusing on the segment leader which is Canopy Growth Corporation. In other words we try forecast the cannabis stock sector space, including Aurora Cannabis, by following the pulse of the sector leader. Fundamentally, because the cannabis stock segment is such a new sector that has no other relevant precedence we have to rely on charts. The only condition that is important to follow, fundamentally, is that high growth primarily in terms of revenue is present. We believe this condition is there for cannabis stock Aurora Cannabis. 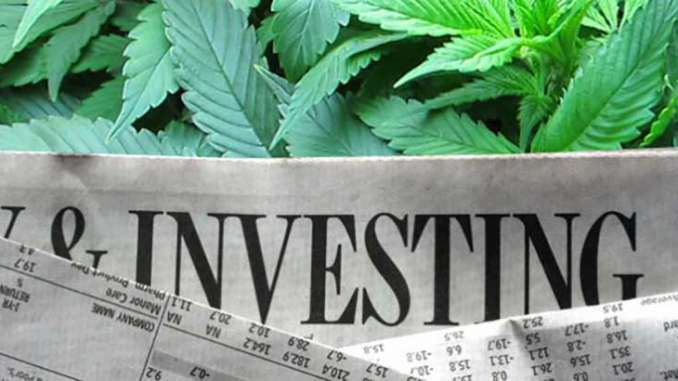 At InvestingHaven we consider Aurora Cannabis a high growth cannabis stock. This implies that a handcrafted set of charts are required, on the 3 relevant timeframes: monthly / weekly / daily timeframes. That’s exactly what InvestingHaven offers! 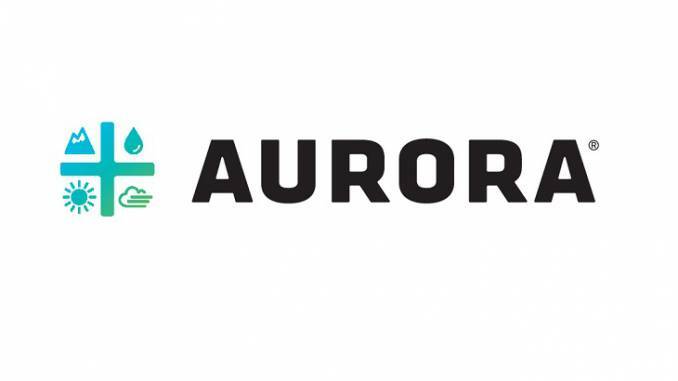 Below you can find our own articles about cannabis stock Aurora Cannabis. Especially the monthly charts are an important indicator for us, not only for Aurora Cannabis but also for the whole cannabis space.